In recent years, there has been a huge increase in the numbers of people offering fertility support services – often at premium prices from people who have no relevant qualifications and limited knowledge or expertise. What many people don’t realise is that the national charity, Fertility Network UK, provides an amazing range of support services which are all completely free. 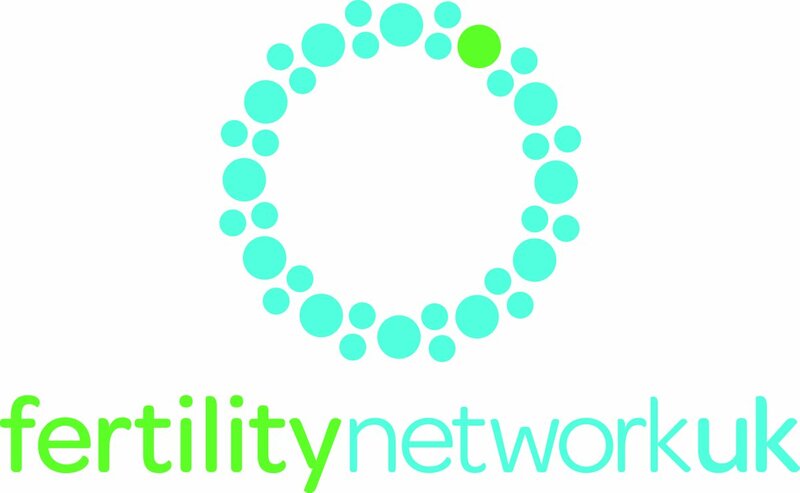 The Fertility Network Support Line, run by a former fertility nurse, Diane, offers a unique fertility support service. Diane has a wealth of experience and has worked for the charity for more than 20 years, She can help not only with minor medical questions but provide you with the help you need based on her years of experience, and all calls to her are in complete confidence. The Support Line has often been described as a ‘lifeline’ by those dealing with fertility issues. It is very normal to feel isolated, out of control, lonely or depressed when dealing with infertility, and Diane is there to help. No question is too trivial to ask and even if you just want to talk you can give her a call on 0121 323 5025 between 10am – 4pm on Monday, Wednesday and Friday, or email her at support@fertilitynetworkuk.org. Of course, that’s not all the charity has to offer. You can find a wide range of support groups right across the UK, an online community, a Facebook page and masses of information. Do check it out now at fertilitynetwork.org and save the money you were about to spend – or perhaps consider donating it! This entry was posted in Advice and support, fertility and tagged fertility advice, Fertility Facebook, fertility help, fertility helpline, fertility information, Fertility Network UK, fertility nurse, fertility support, fertility support group, free fertility support, infertility, online fertility community by fertilitymatters. Bookmark the permalink.